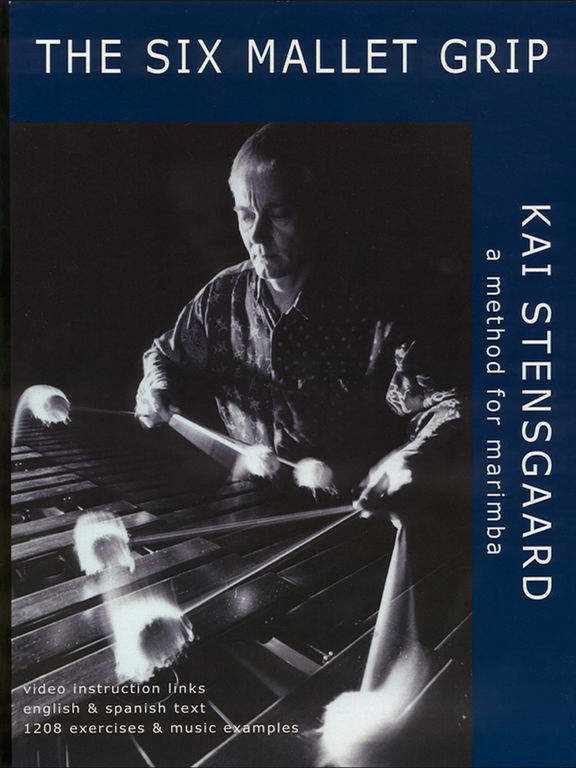 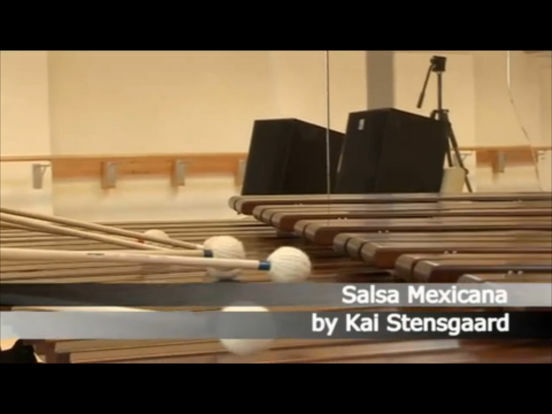 The method for playing marimba with six mallets by the international marimba artist Kai Stensgaard. 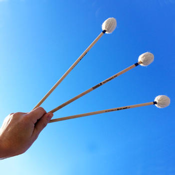 The method shows you how to hold and control the six mallets. 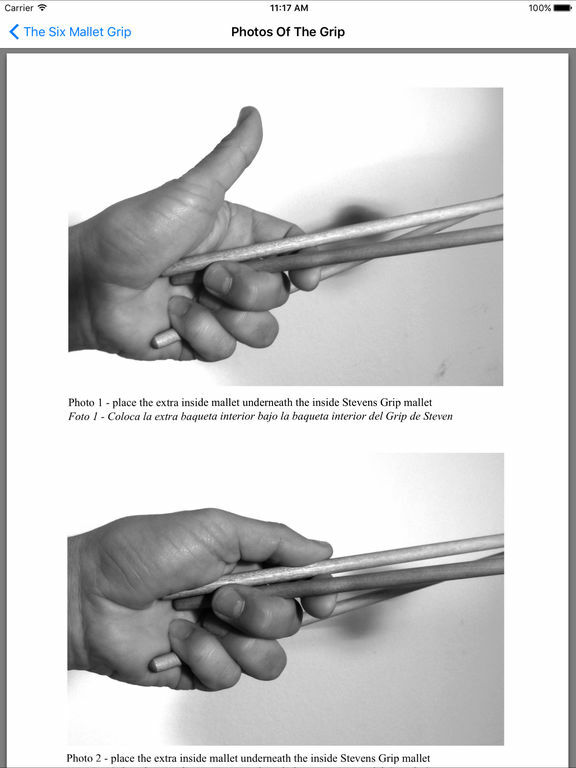 The exercises help you through all the different types of strokes and you will learn how to control each mallet. 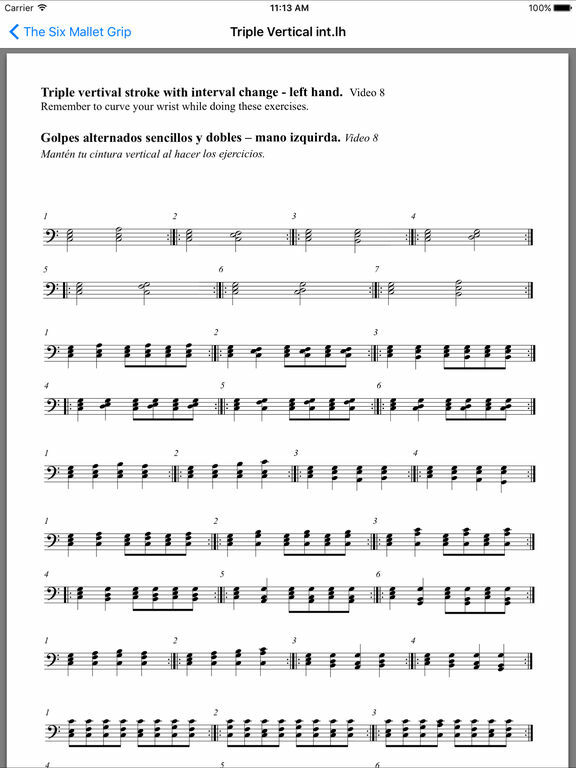 Besides the music score examples, you will also have 26 instructional videos that show you how to use the grip in detail.